Explore My Major Pages are LAS website pages which introduce each liberal arts and science major by sharing highlights of unique competencies and skills of each major, alumni who have transitioned into various career paths, relevant links to content disciplines, and current student testimonies This resource is a great way to explore LAS majors and learn about many unique skills, perspectives, and applications of each major. Each major highlight page is also linked to department websites so you can take it a step further and have a deeper understanding of each major through courses, faculty, events, and other resources highlighted. Overall, we hope this resource will reinforce the value of all liberal arts and sciences degrees, versatility of LAS majors, and widen your perspective of how to apply your interests further! 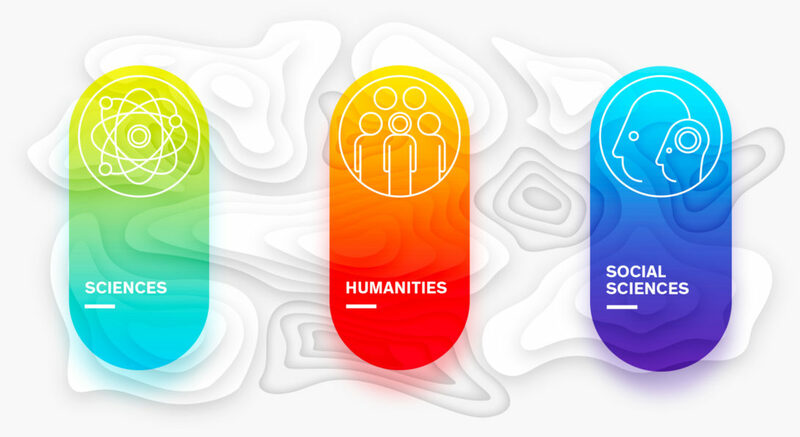 Explore each liberal arts and science major below!